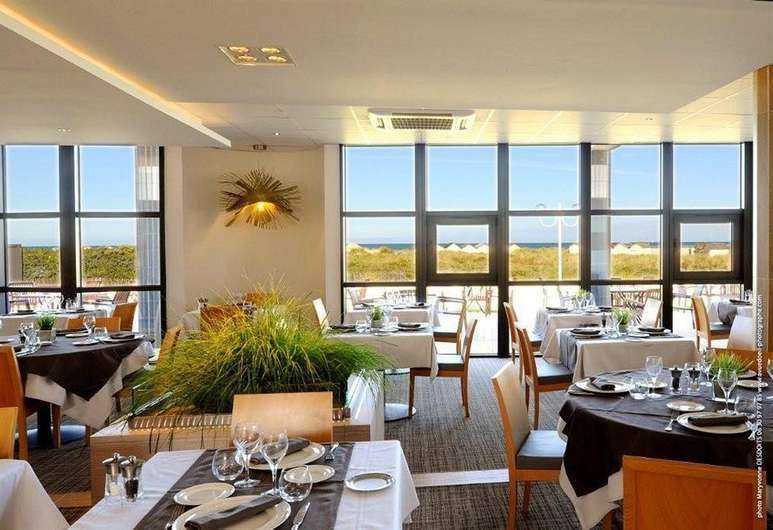 Hotel & Spa Riva Bella by Thalazur provides 4 star accommodation in the centre of Ouistreham. 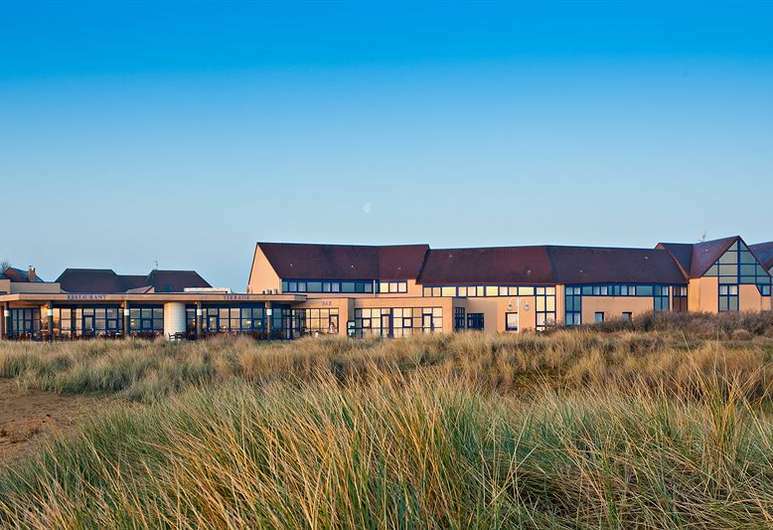 Located approximately 1 mile from Caen Ferry Port, Hotel & Spa Riva Bella by Thalazur’s convenient location reduces travelling time when sailing with Brittany Ferries on the Caen to Portsmouth ferry crossing. 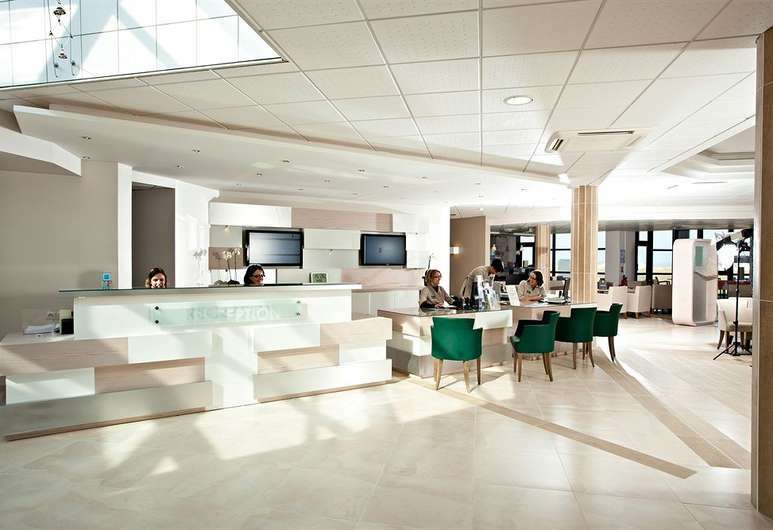 Within minutes of the beach and the ferry terminal, Hotel & Spa Riva Bella by Thalazur benefits from 21 smoke-free rooms, arranged over 3 floors with a modern range of facilities throughout. 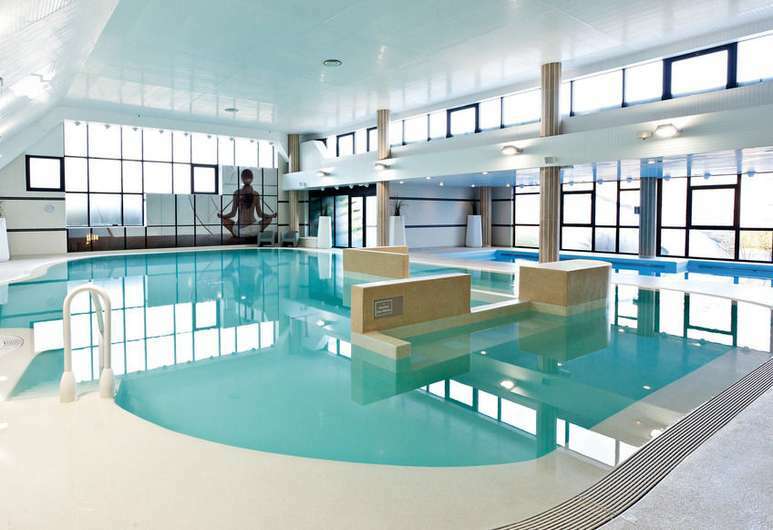 Book your stay at Hotel & Spa Riva Bella by Thalazur by clicking the button below. 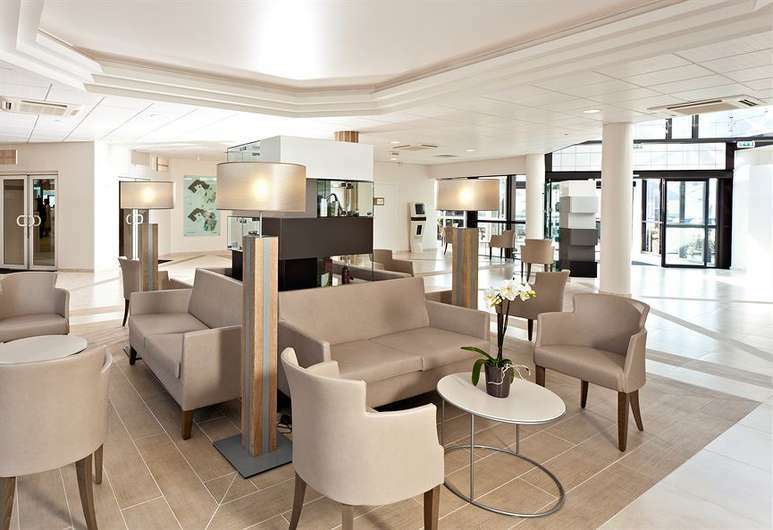 Caen Ferry Port is only 1 mile from Hotel & Spa Riva Bella by Thalazur. Restaurant and lounge bar on-site. France Ferry Booker helps you book ferry travel from the UK, Channel Islands and Ireland to France. We provide detailed information on ferry operators, ferry ports and available routes to France; helping you find the best price and saving you money! 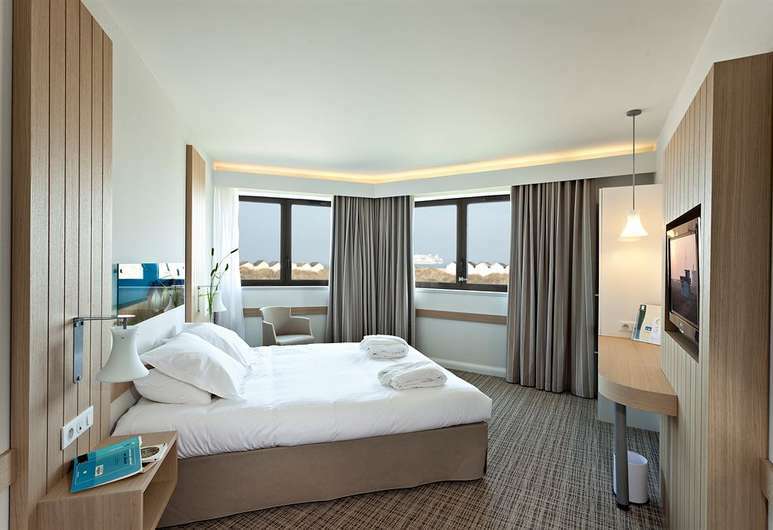 We also feature a selection of hotels, guest houses, B&B’s and other businesses that are near each ferry port. France Ferry Booker is a trading name of Westcountry Travel Ltd. Registered in England: 11010037. All rights reserved.